The Galaxy Note 8 is the latest and greatest from Samsung’s factories. It has just hit shelves about a week or two ago in India. For those of you who quickly want to get rid of the Samsung Experience UX for good, and want to install a new ROM, here is a guide. The update is for the Galaxy Note 8 Exynos variant. We will be using the Root with SuperSU method. The catch is that you have to be able to get the “OEM Unlock” option checked for it to work. This would be in the Developers Settings and this isn’t always available depending upon software version and carriers. The procedure is quite similar to the Magisk install procedure on the Galaxy S8. You will lose Samsung Pay and Secure Folder forever, even unrooting won’t help. Although you can hide root from those Apps. 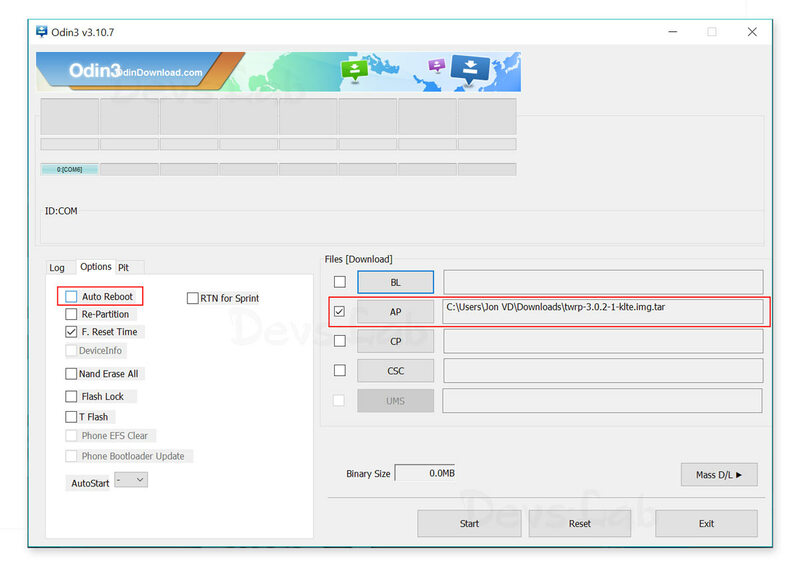 If you do want to unroot, flash stock firmware. We do not take responsibility of all the features that will be lost or an eventual hard brick. Step 1. Turn on your Note 8 to Download mode by pressing the Vol down + Bixby + Power buttons then immediately press Volume up and Bixby + Power buttons when the screen goes black. Now Connect Galaxy Note 8 to the PC. Step 2. Extract the Odin3.exe file and open it. Disable ‘Auto Reboot’ from Options menu of ODIN. Step 3. Select the TWRP file ‘recovery.tar,’ tickmark the AP/PDA checkbox on ODIN interface and hit start. Once the process is complete, you will see a PASS in the ID: COM tab turned green. Disconnect phone from PC. Step 1. Now, once again boot to TWRP by pressing the buttons in the same sequence as before. Step 2. 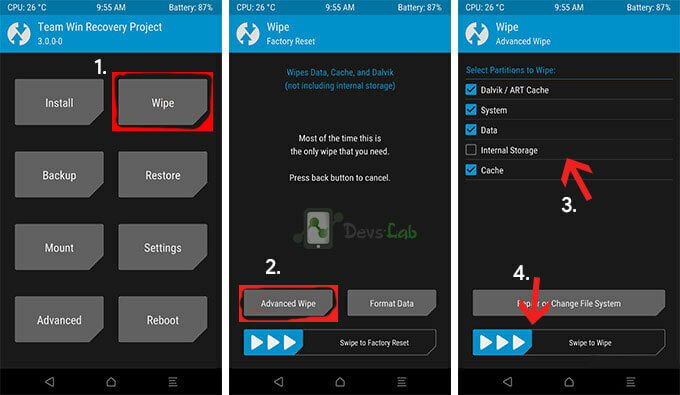 Select Wipe menu and Format Data. You will need to type “yes” to perform a wipe. This will delete everything including internal storage data. Step 3. Now navigate to the main menu. Then select Reboot Menu and then – Recovery. This will reboot the Galaxy Note 8 to TWRP again. Step 4. Now select Install and navigate to where the SuperSU file is. 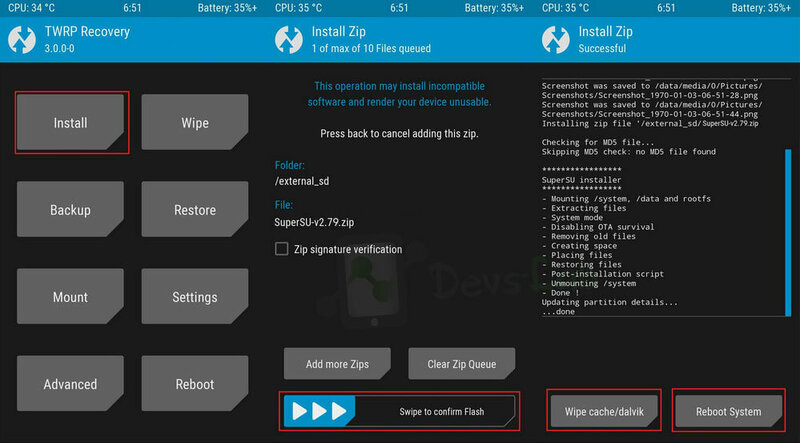 Select it, and swipe installation slider to flash it. Step 5. After SuperSU is flashed. Go back to main menu and reboot. Congrats! 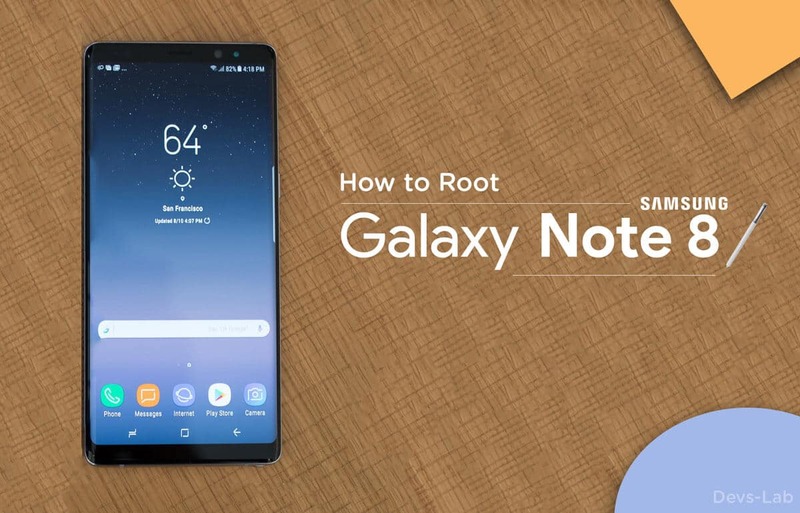 you just rooted your Galaxy Note 8. Once again, this Root method is not completely stable & has few major bugs which might not bother few people, but it’s a problem for many. So, please do the research before jumping on to rooting.